Comic book fans know that The Defenders’ Iron Fist and Luke Cage are destined to work together. 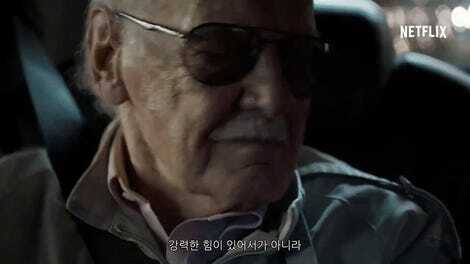 But we’ve seen the trailers, we’ve seen the two of them fighting, and we know that it’s not friendship at first sight. So, what is the root of the problem? 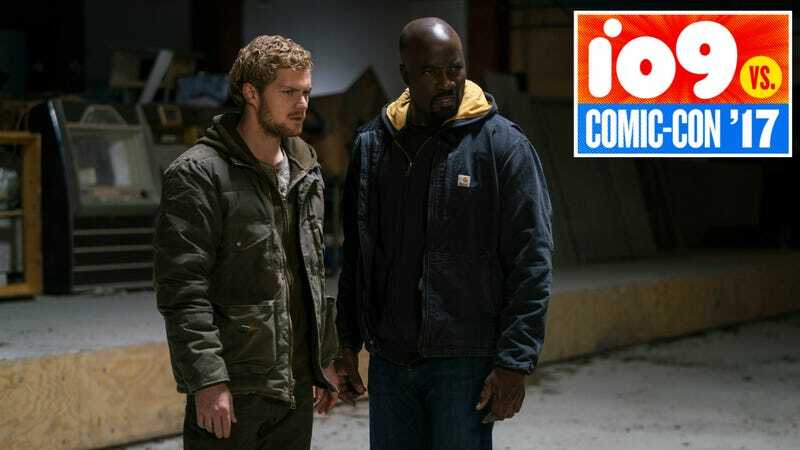 io9 caught up with Mike Colter (Luke Cage) and Finn Jones (Danny Rand) at San Diego Comic-Con and asked them about the differences in their characters and what that means for them. “I’m kind of a guy that understands what it’s like to take care of community and neighborhoods and to be a one-on-one person. It’s grassroots, you know the people you’re protecting, you have a common bond with them,” Colter said of Luke’s approach to superhero-ing. See the whole interview below. The Defenders comes to Netflix on August 18.